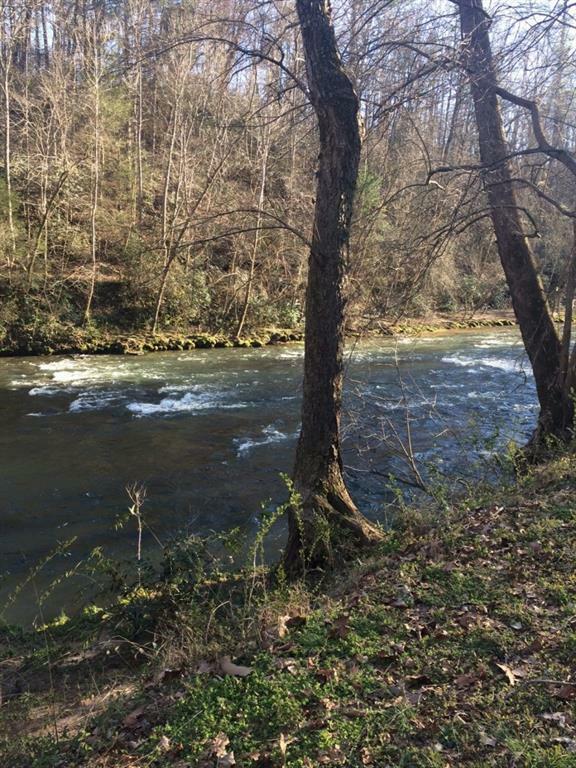 This beautiful river front lot could easily be the ideal spot for your full time residence or that north GA mountain getaway you have always wanted. 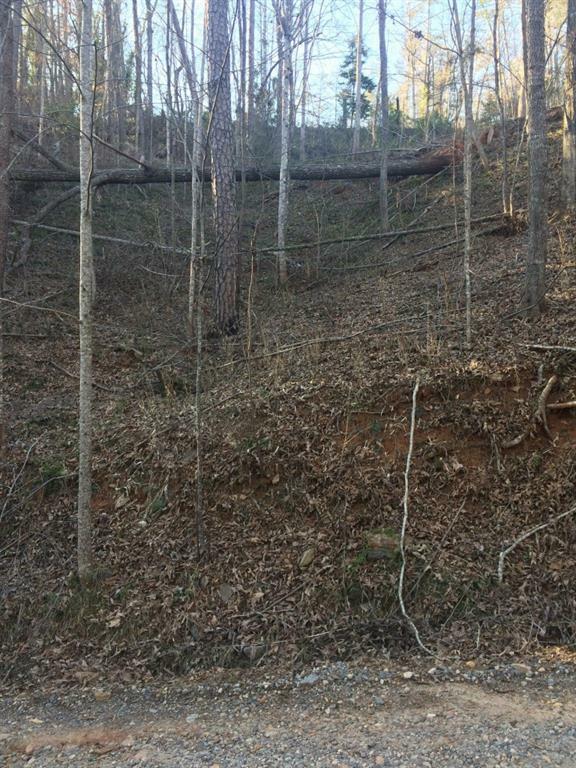 There are two possible building sites both accessed from Chestatee River Ridge; one on the upper portion of the lot allows for a larger home with a basement or a smaller home could possibly be built next to the river with a variance from the county. 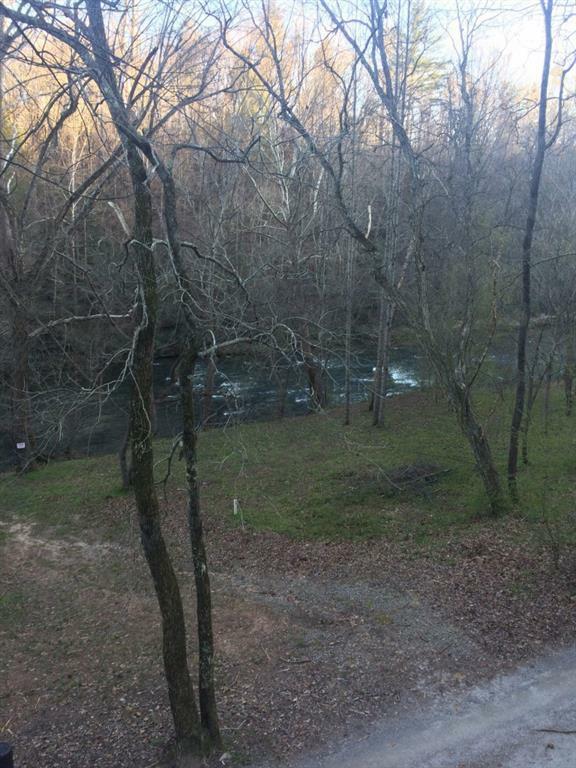 Relax while you listen to the heavenly sound of the river going over the shoals right from your back deck or hammock. 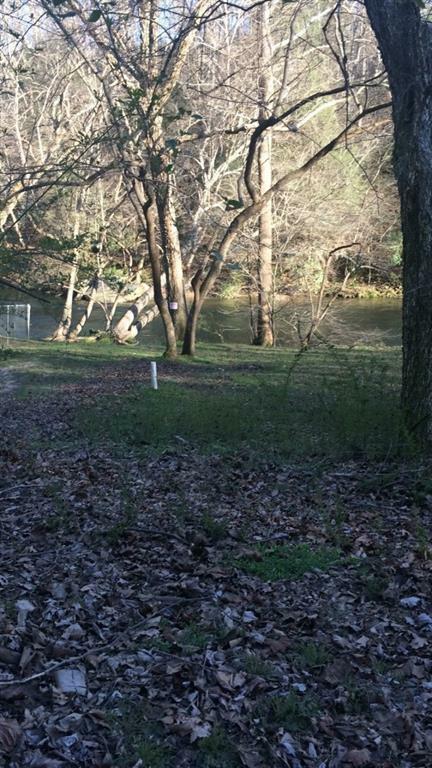 Make this property into your own resort.